I, Jacque, am the third member of the Book Nerds. It all started when Flo and I were roomies on a New Kids on the Block cruise. We tweeted back and forth for a while and I eventually noticed that she was a book blogger. Being a reader myself, I decided to check out the blog. I joined in on a few consecutive read alongs and kept tweeting Mary and Flo about the books. I apparently left one too many comments or made one too many tweets because the next thing I knew... I was asked to join the group. I love to read, but it is FAR more enjoyable when you have someone to share the experience with. I can't even begin to count the number of new authors, who are now some of my favorites, I never would have discovered if it weren't for these ladies jumping up and down *squeeeing* about the latest book they read. While we all seem to enjoy the same types of books, we are not usually in agreement about our favorite characters, etc. There have even been a few occasions when two of us LOVED a book and the other two couldn't bring themselves to finish it. These differences of opinion certainly add to our discussions and are what I love most about this blog. I have to give Mary and Flo a HUGE thank you for asking me to become a book nerd. I truly value and appreciate the love and support I have received from Teri, Flo, and Mary these past two years. I can't imagine what life would be like without them. They are always there when I need someone to talk to and can relate to my often silly behavior. Where else can someone carry on a conversation about fictional characters as if they are real and not receive a psychiatric diagnosis? 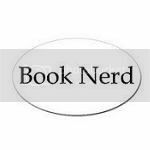 So, I'm Teri, the last of the Book Nerds to be added ...I have been asked to tell you how I became one. Mind you, I am a reader and music lover not a writer so bare with me. So how did I become a Book Nerd??? Um....well.....I am not really 100 percent sure honestly. It just seemed to happen!! 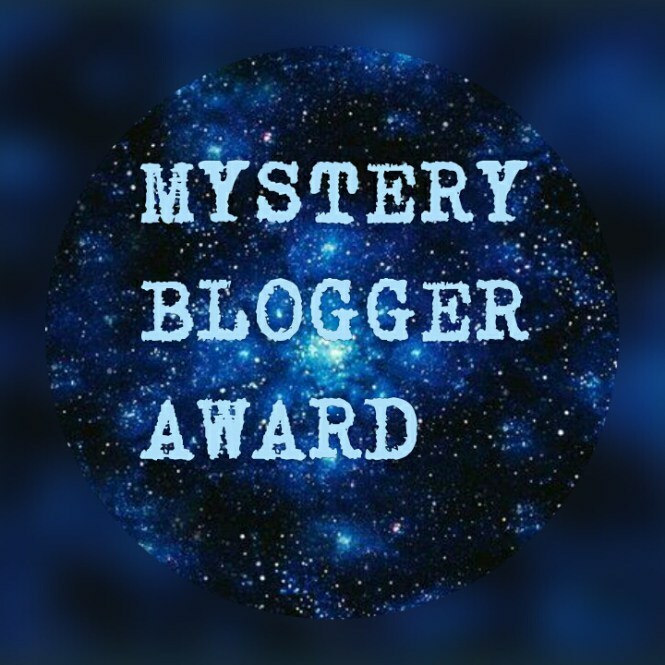 One day I was winning one of their contests and the next day ( maybe a few actually) I was attempting to write reviews for them. I have never asked WHY they picked me, maybe they felt sorry for me because I was overly excited to win a Robert Pattinson book, or maybe it was my charming tweets to them ( eye roll ) . Mostly I imagine them all getting together and saying.." Give this poor girl a job, she wont leave us alone..."
In all honesty I don't even know how the 3 of them ended up on my twitter ( can you tell I am not one for details?) feed, they just did. Maybe it was the love of books, and Karma. Karma...Fate...good clean living..something..
Whatever. I do know this . Mary, Flo and Jacque have opened my eyes to many books I would have normally not picked up and read ( and some I still wish I hadn't ). Kept me up late at night frustrated over fictional boyfriends and understood my frustration ( who else but a fellow book lover would understand your obsession over a fake boyfriend??) Taken me to events I could not attend with them ( clever, those girls are) and have become good friends. To me, the friends part even out weighs any of the bad literature I have had to endure. Don't sell yourself short T. Your reviews are GREAT!! Awww, I love you guys!!! Happy Birthday, Nerds! 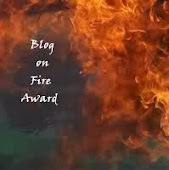 I just loved reading your stories on how you all came to the blog. It was very touching. A tribute to your love of books and each other. 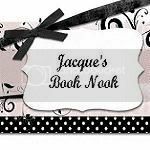 I always wondered how Jacque was able to do all that she did as well as this blog. It doesn't surprise me that she received support from Edward, Lucas, Vincent & Etienne. They are wonderful characters. Once again, Happy Birthday, gals! Hi! I simply wanted to remark that you sure have organized a splendid portal. And there is also one thing I wanted to ask you. Have you ever taken place in some sort of competitions among bloggers?